If you are interested in becoming a Precision Professional, please email us at: precisionchore@gmail.com with the following:. 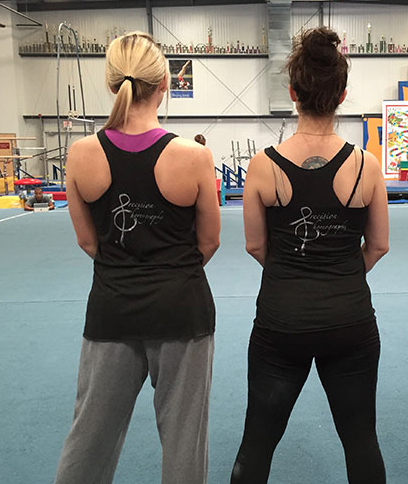 Stop wondering why your gymnast got their score and find out...STRAIGHT FROM THE SOURCE! !